Editor’s Note: On this Martin Luther King Day, we offer this article that examines the racial wealth divide, which, tragically, has grown wider rather than closing, as Dr. King would have hoped. 2018 saw numerous “firsts” for Blacks, not the least of which was the election to Congress of Rep. Ayanna Pressley, the first Black House member from Massachusetts and of Rashida Tlaib and Ilhan Omar, the first Muslim congresswomen. 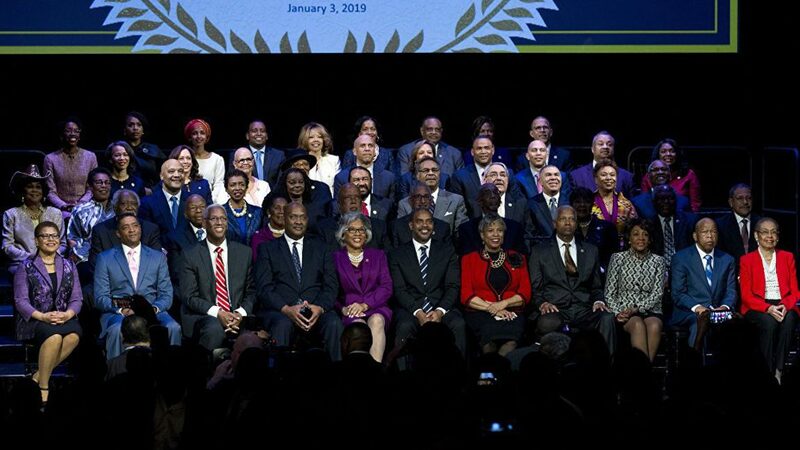 In fact, the Congressional Black Caucus (pictured), now has more than 50 members, the largest in its history. Those are important milestones, to be sure, and there were many more. In fact, this year we will likely see the emergence of more than one Black candidates for President, that barrier having soundly been broken by two-term President Barack Obama. Yet even amid those gains, there is a startling reminder that Blacks still have a long way to go, particularly with regard to economic justice. A new report released this month by the Institute for Policy Studies finds that over the past few decades, Black wealth has decreased, rather than increased. That’s no wonder, considering that in 2017 the median weekly earnings of Black women were $657, only 67.7 percent of White men’s earnings, but 92.5 percent of Black men’s median weekly earnings. In that year, the poverty rate for Blacks was 21.2 percent, representing 9 million people in poverty, according to the Foundation for Economic Education. 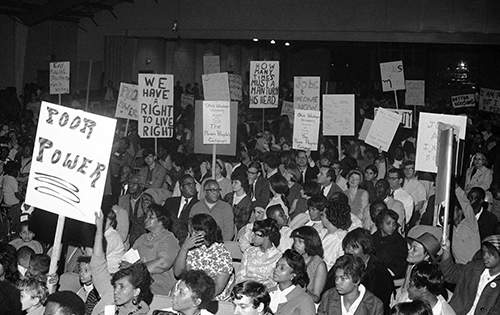 A core element Civil Rights Movement was Dr. King’s “Poor People’s Campaign,” which fought for economic justice and the opportunity for Blacks to access and build wealth. Now with more than 50 years since the height of Dr. King’s work, Blacks are losing ground, not gaining it economically, as evidenced by the fact that Black wealth has dropped in half since the mid-1980s. Today, the median black family has a net worth of just $3,600, according to the Institute for Policy Studies Report. By contrast, the median wealth of a White family in 2018 dollars was $146,984. Incredibly, the study found that between 1983 and 2016, the median Black family saw its wealth drop by more than half after adjusting for inflation, compared to a 33 percent increase for the median White household. It’s important to note that wealth inequality is a problem globally; however, the decline in wealth for Black families in the U.S. over the past several decades is particularly alarming and has its roots in laws and policies and practices that are centuries old. Those include America’s nearly 250 years of chattel slavery and “Jim Crow” laws, whose sole purpose was to prevent social and economic equality by, among other things, limiting which jobs Blacks could hold and what they earned in those jobs. 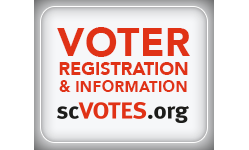 Key factors are laws like the 1935 Social Security Act, which excluded Black farm and domestic workers from accruing benefits, and policies like the “black codes” in the South that created regressive laws which discriminated against free Blacks to reduce their influence and ability to earn a living, let alone build wealth. Expecting Black America to “catch up” given the bed of quicksand foundation upon which its wealth creation was built is perhaps one of most unrealistic expectations of all, particularly given the economic and structural inequalities that are baked into the fabric of our society, contributing to the wealth reversal. Since 1980, there have been four significant recessions, including the great recession of 2008-09, which hit Blacks particularly hard. In fact, the Economic Policy Institute reports that 10 years after the Great Recession, Blacks have yet to recover lost income – a major contributor to the decline in wealth among Black Americans. This is likely the best evidence to date that supports the theory that when White America catches a cold, Black America catches the flu. America’s economic and tax policies have historically been written to disproportionately favor the rich. In fact, The Tax Policy Center showed that Donald Trump’s 2017 Tax Cut and Jobs Act gave families that earned $25,000 or less annually a $40 tax cut, while those earning $3.4 million annually received a $940,000 tax cut. Given the monumental disadvantage Black families face economically, it’s hard to see hope on the horizon, yet it exists. Reversing the trend of declining net worth for Black families will require concerted efforts to increase economic mobility in America. 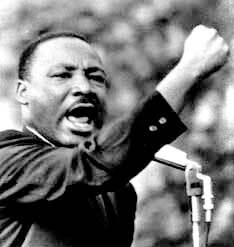 Progressive taxes that close income and tax inequality, legislating a living wage to address housing affordability and pushing for real equality in education all will help Blacks make the economic strides that Dr. King fought to achieve 50 years ago. Research shows that the education level of parents has the largest correlation to economic progress of their children, and Blacks are making important gains in education. But, we must re-commit and re-engage in social and political activism. This is the only way to affect laws and policies to pry open the doors of economic justice. It’s sobering to note that as we celebrate the legacy of the defining Civil Rights icon of our time, the work that he began 50 years ago continues. Moreover, it’s a stark reminder that victories won previously can be lost with complacency. Stacy Fitzgerald is a Washington, DC area guest blogger for www.notfakenews.biz, whose obsessions include politics and the battle for fairness and equality.